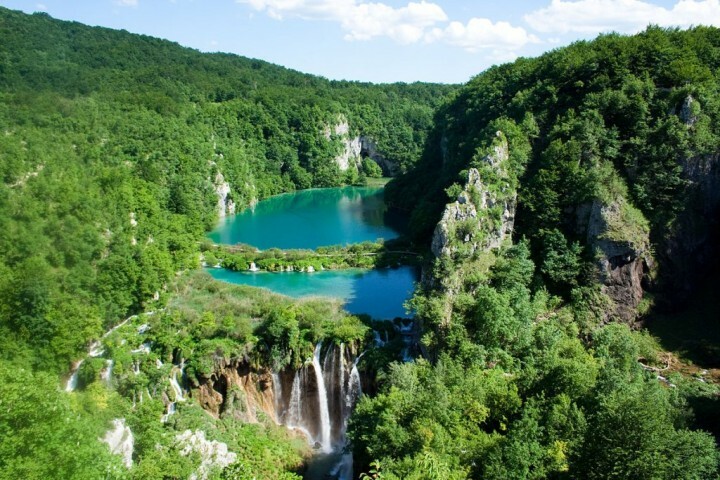 Traveltipy > Croatia > Croatia’s National Parks – Visit Croatia and its 8 natural wonders! Croatia’s National Parks are among the most beautiful and famous not only in Europe but throughout the whole world. There are 8 national parks, 6 nature parks, a total of 69 special reserve (botanical, hydro-logical, ornithological), 23 parks and 72 natural monuments. 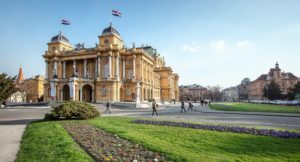 Visit Croatia and its 8 natural wonders! Croatian national parks are distinguished by their uniqueness and unforgettable atmosphere. No visit to Croatia is complete without visiting at least one of the Croatian national parks! Check the map below to see which of them will be closest to your next holidays in Croatia! 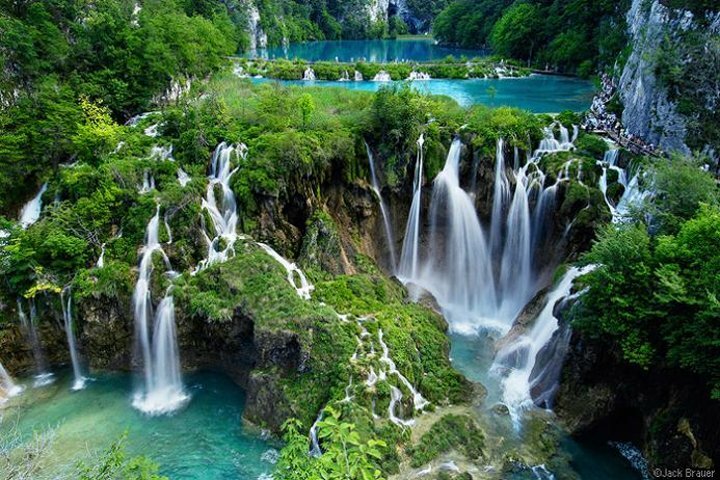 Plitvice Lakes National Park is the most famous and most visited national park in Croatia. 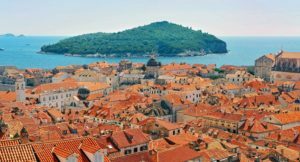 It is the only natural phenomenon in Croatia that is listed by UNESCO among the most valuable natural places in the world. Plitvice Lakes National Park protects the extraordinary karst treasure and spreads on an area of about 295 square kilometers. It is a system of 16 terraced lakes featured by streams, waterfalls and cascades. The park also protects a unique vegetation with many endemic species and rich fauna (bears, wolves and others). 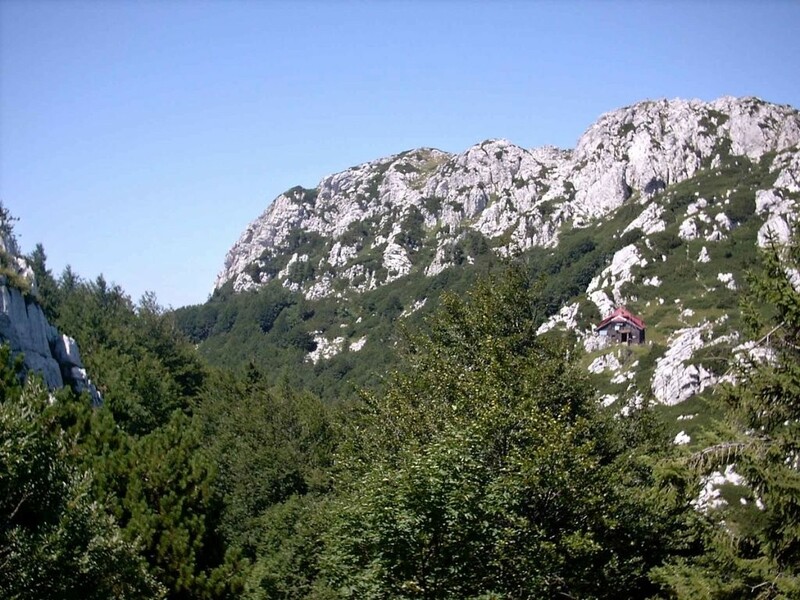 Paklenica National Park can be found in the southern coastal part of the Velebit mountain range. 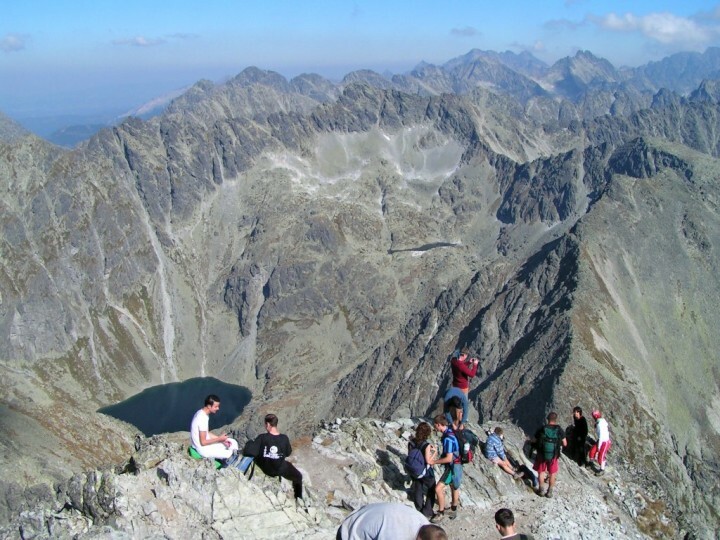 It is spread right around the highest peak of this mountains Vaganski peak, reaching a height of 1758 meters above see level. The park covers an area of ​​102 square kilometers. Paklenica National Park contains mainly its two karst valleys, the Great and Small Paklenica (Velika Paklenica, Mala Paklenica), which are separated by a plateau on an altitude of 500 meters. The park protects beautiful landscape as well as rich flora. Its forests are the most extensive on the Croatian coast and are home to numerous endemic species, as well as interesting fauna. 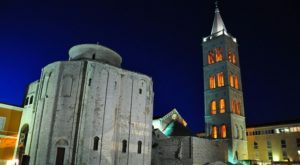 Velika Paklenica is easily accessible and extremely attractive and popular among tourists, while Mala Paklenica is ideal for more experienced hikers. Mljet National Park spreads on the northwest side of the island of Mljet and covers an area of ​​54 square kilometers. It includes two lakes Veliko jezero and Malo jezero and the adjacent forests where you can also see cedar trees among others. 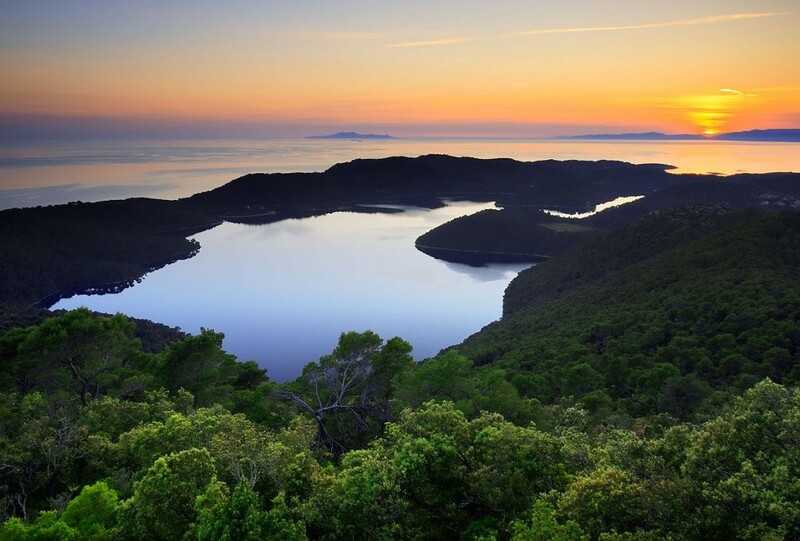 Mljet National Park was known for its geological features, rich vegetation (mainly forests) and fauna, intact landscape and scientific value of the area. The park is easily accessible. Kornati National Park covers an area of ​​220 square kilometers, of which three-quarters is the sea and one quarter is the land. It includes 89 islands, islets and reefs. Kornati National Park protects unspoilt nature, underwater world, fish and other marine life. But also a unique labyrinth of limestone and chalk islands and the sea around them. It also protects the recreational value of the area. The larger part of the park is easily accessible by sea. Part of it is reserved only for scientific purposes. 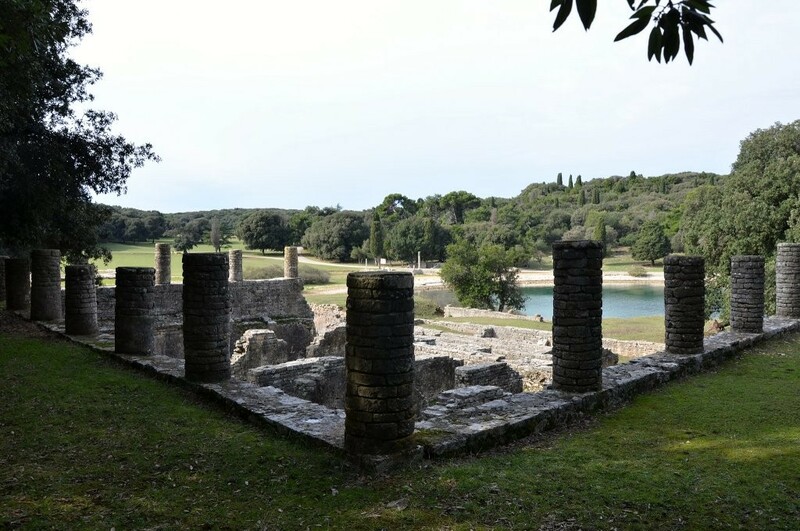 Brijuni National Park is a group of two large and twelve smaller islands situated along the west coast of Istria. 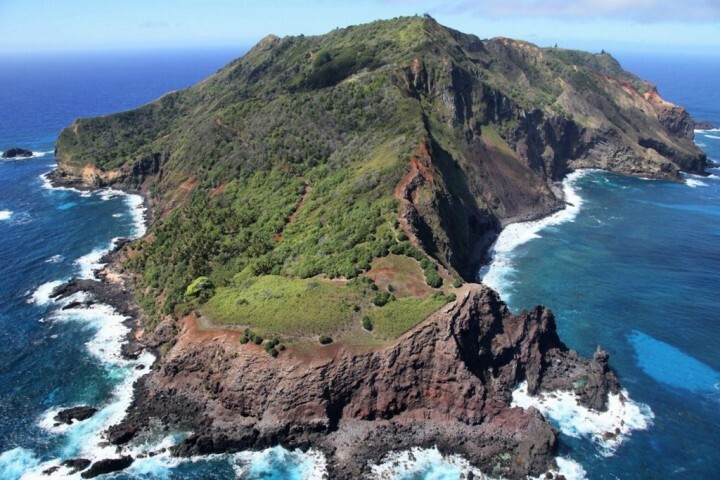 The total area including the adjacent sea, which is part of the national park, is 36.3 square kilometers. Brijuni National Park protects the rich Mediterranean and subtropical vegetation with over 680 plant species. 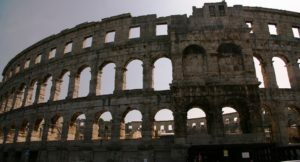 There are also lots of archaeological sites from the Roman period, early Christian period and the Middle Ages. Krka National Park spreads across almost the entire flow of the river Krka, from Knin to Skradin. It covers an area of ​​109 square kilometers. The river runs through limestone bedrock and creates waterfalls and cascades on its way. Krka National Park protects the unique nature ​​around the main Croatian karst river. The park is very popular among tourists and offers great hiking trails. You can even take a boat trips along the river Krka, or enjoy swimming. 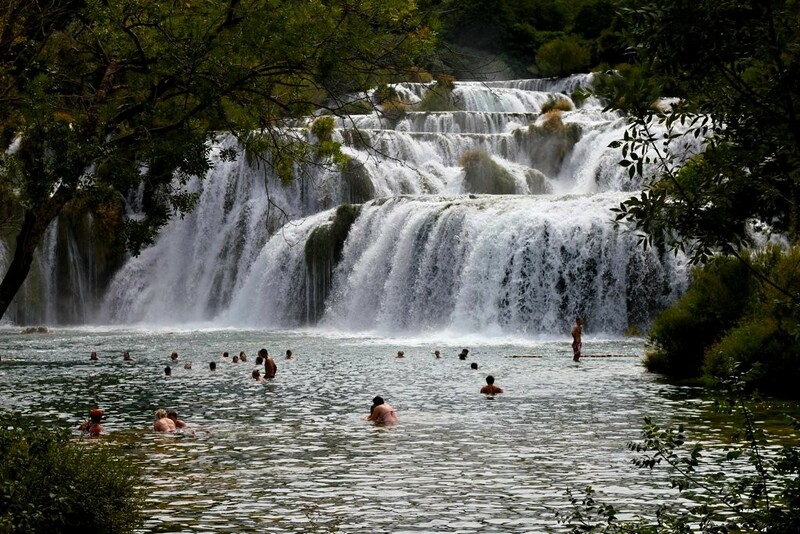 Krka Waterfalls are definitely the most famous part of the park. Risnjak National Park protects the western part of Gorski Kotar mountain range and covers an area of ​​64 square kilometers. It includes a wider area around the mountain Risnjak, which is the climate and vegetation boundary between maritime and continental climatic zones. Risnjak National Park has been established back in 1953 and its area doubled since then. Platak resort area is famous for its ski opportunities and is an ideal starting point for tours into the mountains. Established back in 2000, Northern Velebit National Park is the youngest national park in Croatia. It is also listed as a Biosphere Reserve by UNESCO. There are still lots of places that have not been explored yet as it is an extremely rugged and wild environment with a relatively unfavorable climate. 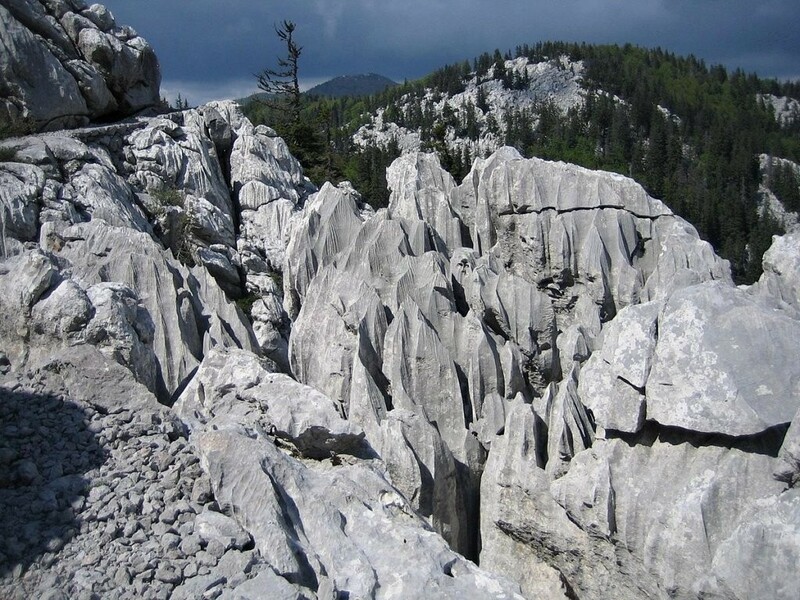 Northern Velebit National Park is also a home to the deepest Croatian cave that is the 9th deepest cave in the world. It is 1,392 meters deep and its name is Lukina jama.